The release of new Air Jordan sneakers still causes a frenzy. 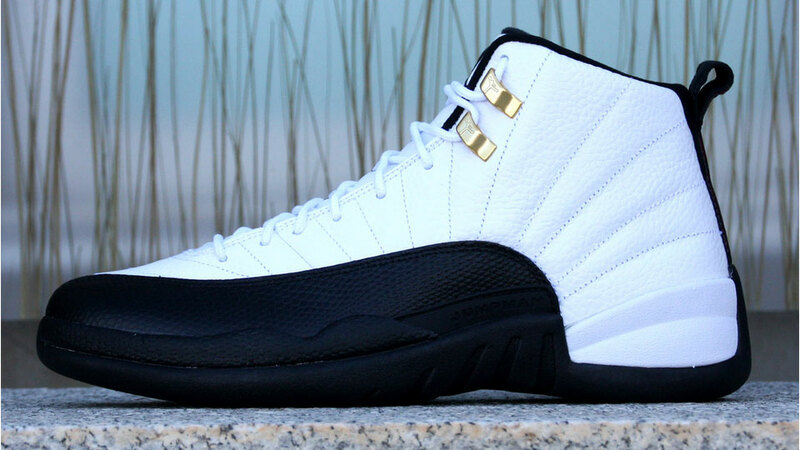 The Air Jordan 12 "Taxi," retailing for $170, hit stores Saturday, and people at a Columbus, Ohio, mall couldn’t wait to get their hands on the new kicks. Watch the scene unfold as doors opened to the Champs Store.